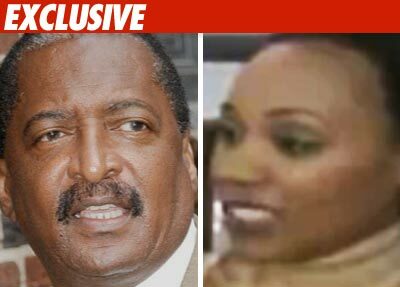 TMZ has learned a woman has filed a paternity case against Beyonce's dad, Mathew Knowles. We've learned Alexsandra Wright filed the case in L.A. County Superior Court. Wright lives in L.A. -- she works in the name-branding business. We're told she's in her late 30s. Wright, who is 6-months pregnant, filed the case last week, alleges Knowles is the father. Sources say Wright is repped by Neal Hersh, who is currently repping Lamar Odom in the prenup negotiations with Khloe Kardashian. Mathew has been married to Tina Knowles since 1980. Mathew could not be immediately reached for comment. Ditto Neal Hersh. Beyonce's Dad Was Right -- Hoax, Hoax, Hoax!